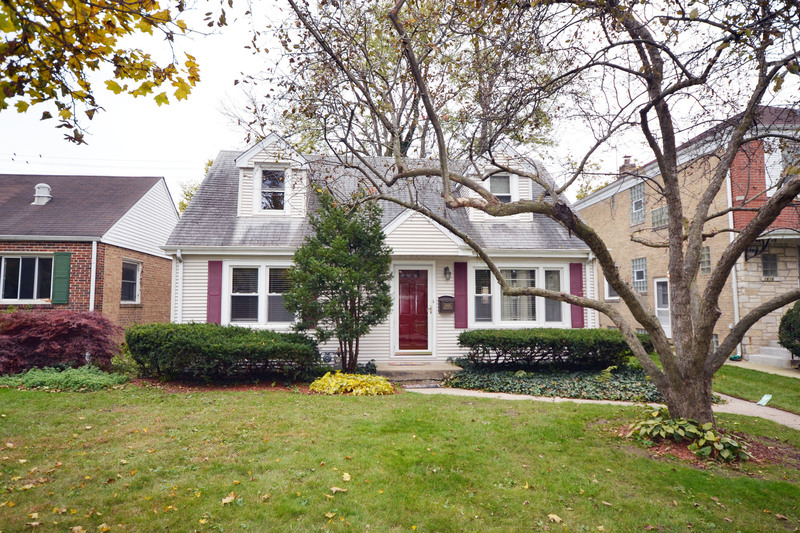 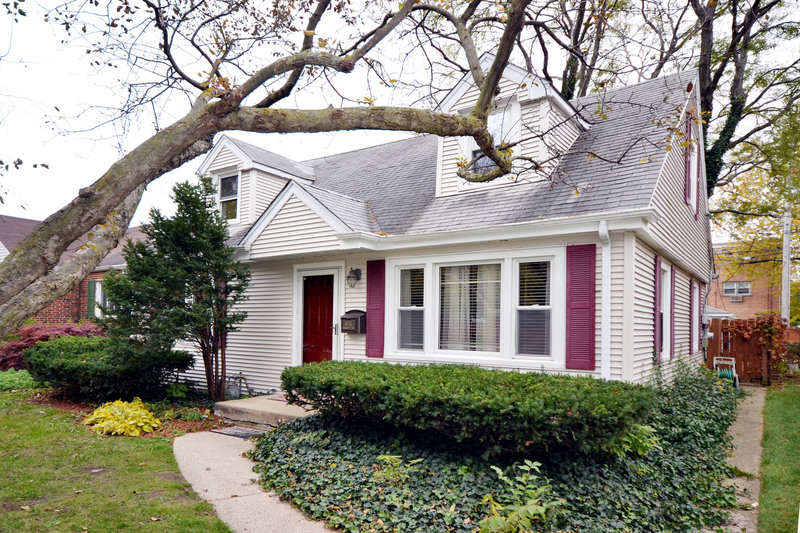 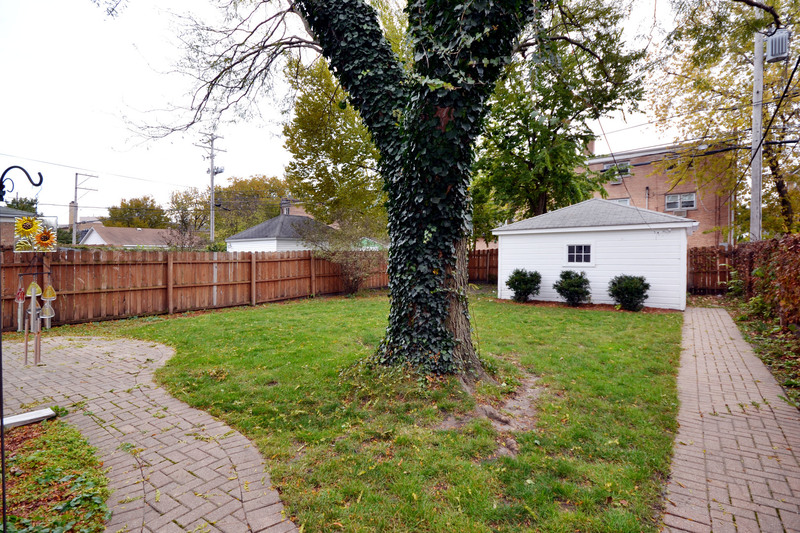 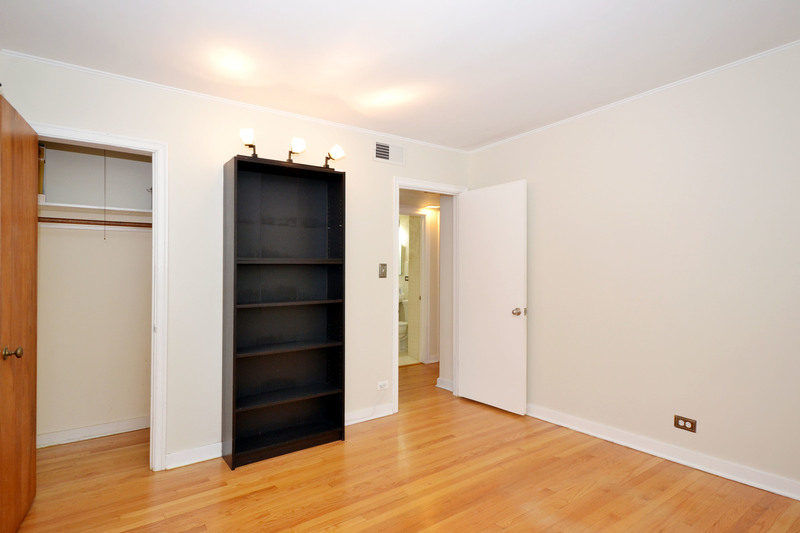 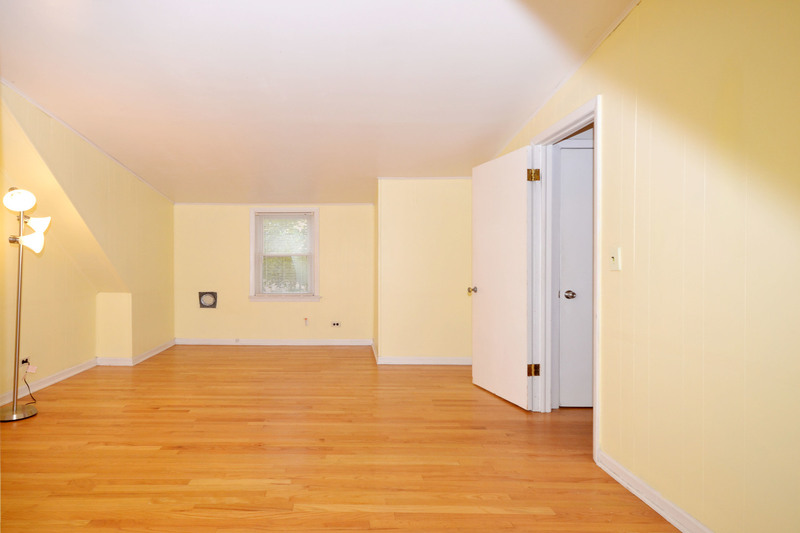 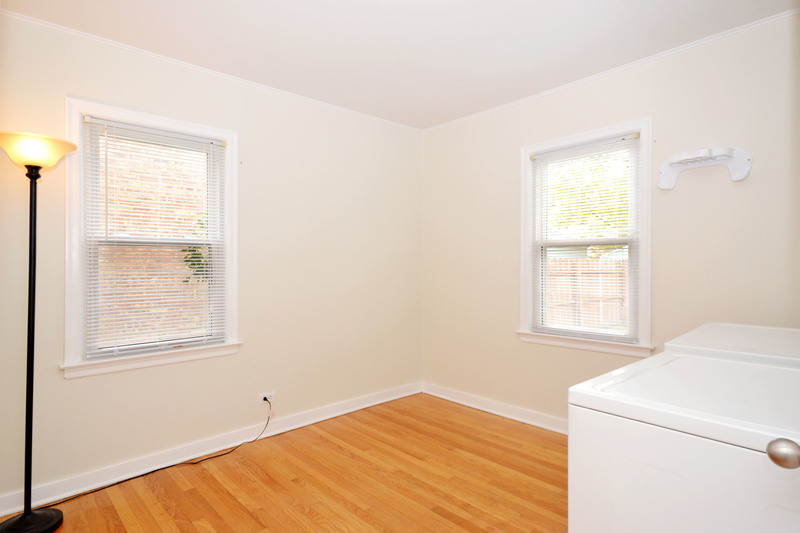 Amazing deal on this beautiful home with spacious yard located in nice south Evanston neighborhood. 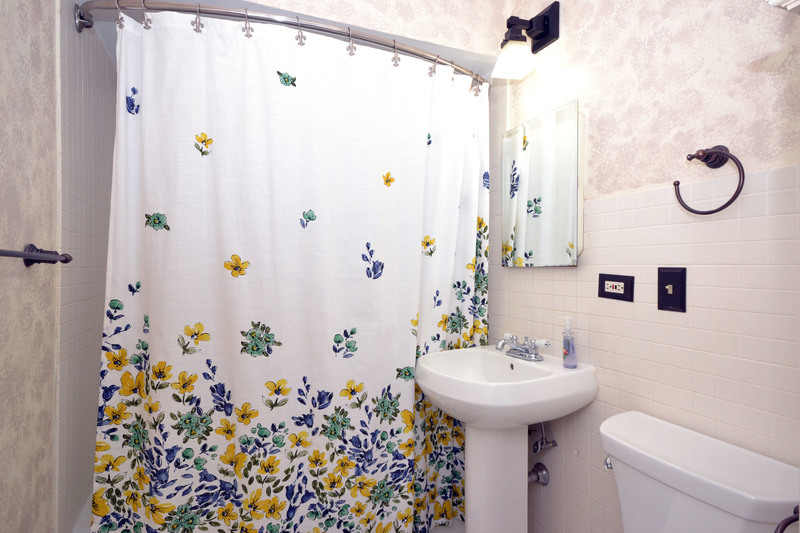 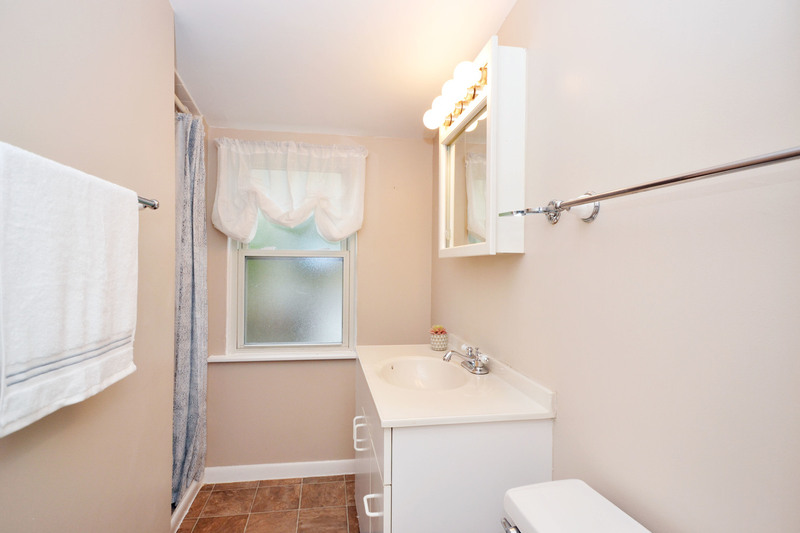 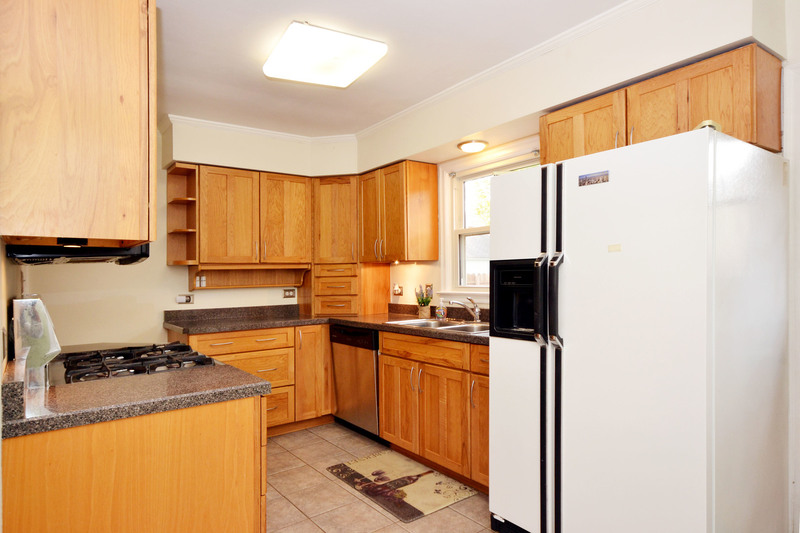 Great location close to parks, shopping and public transportation. 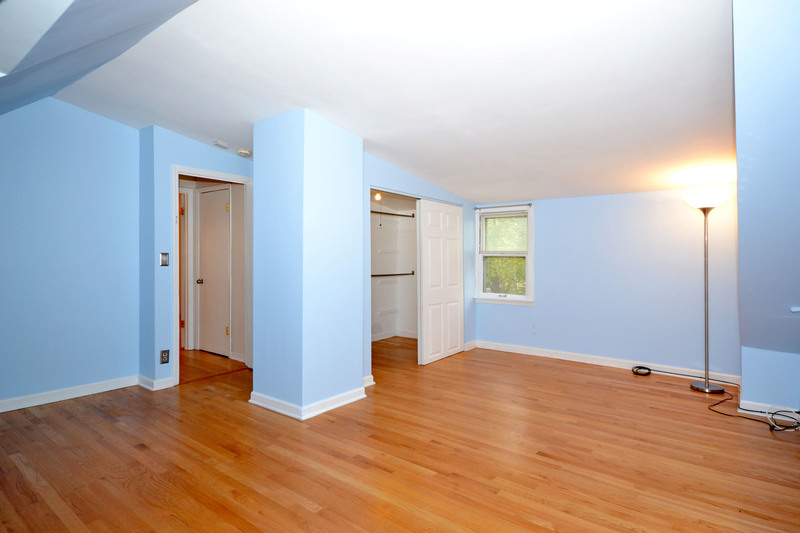 Efficient layout provides 2 huge 2nd floor bedrooms and 1 first floor bedroom. 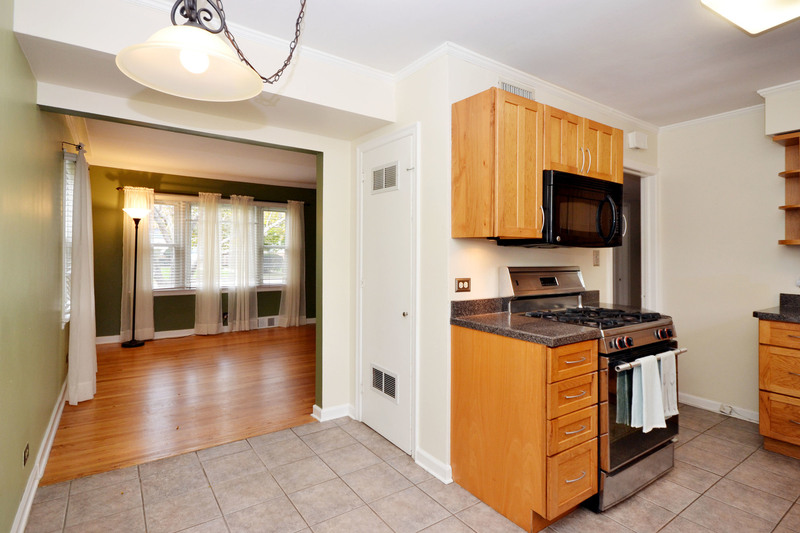 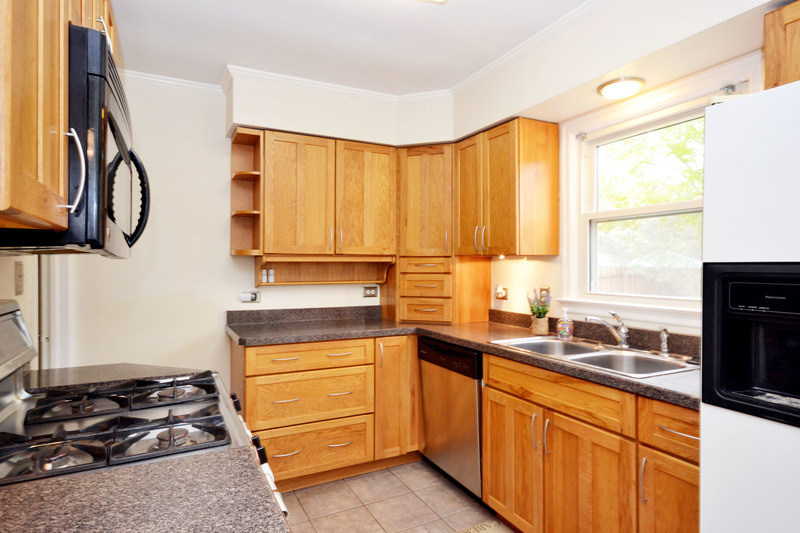 Well maintained kitchen with tons of cabinet and counter top space. 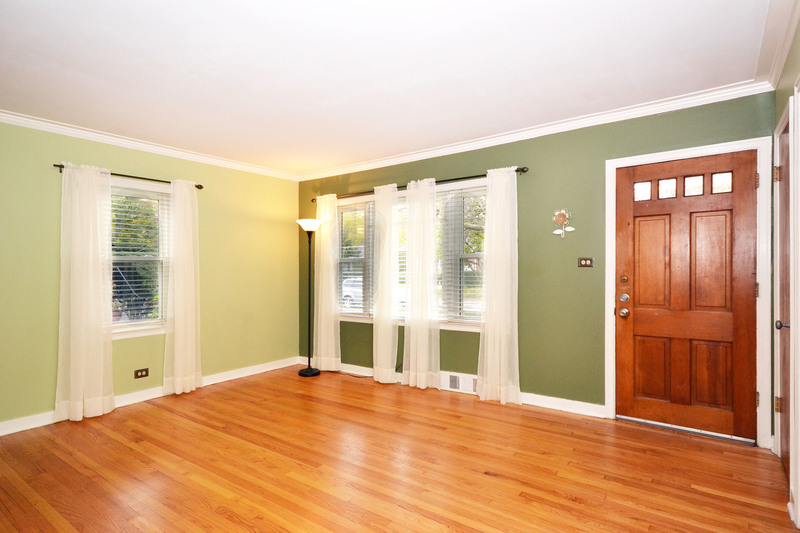 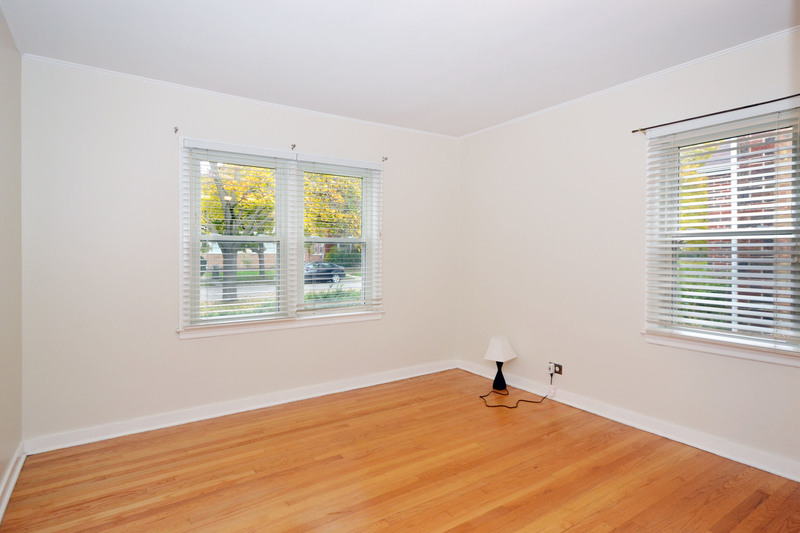 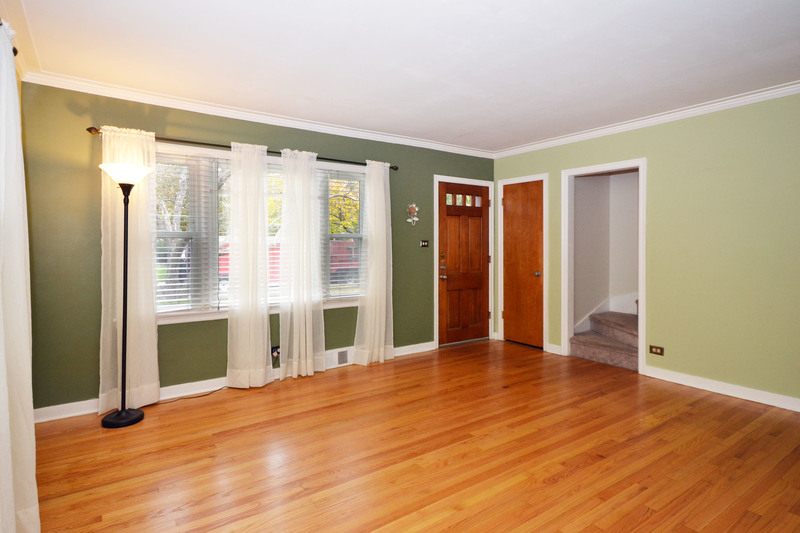 This home features hardwood floors and great natural light throughout and a huge backyard which leads to the garage.